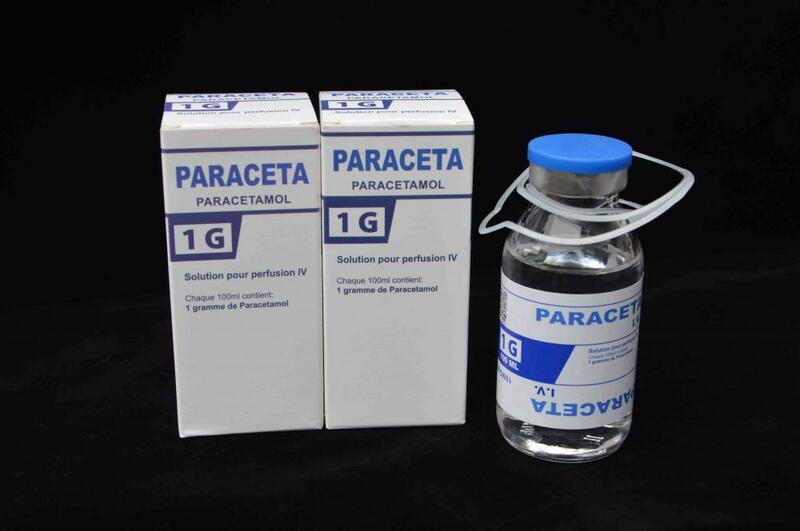 Paracetamol Infusion is indicated for the short-term treatment of moderate pain, especially following surgery, and for the short-term treatment of fever, when administration by intravenous route is clinically justified by an urgent need to treat pain or hyperthermia and/orThis medicine is an analgesic (it relieves pain) and an antipyretic (it lowers fever). Looking for ideal Paracetamol Infusion BP 1G/100ML Manufacturer & supplier ? We have a wide selection at great prices to help you get creative. All the Paracetamol Infusion BP are quality guaranteed. We are China Origin Factory of Paracetamol Infusion 1G/100ML. If you have any question, please feel free to contact us.